If you like fishing, then this is going to amaze you. 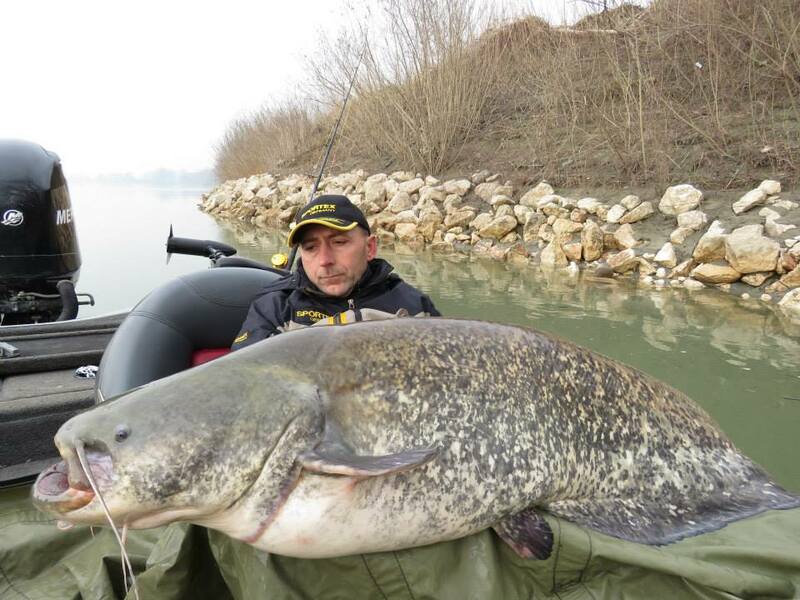 Recently, an Italian fisherman published photos on Facebook of his amazing catch of a record-breaking 280-pound catfish. 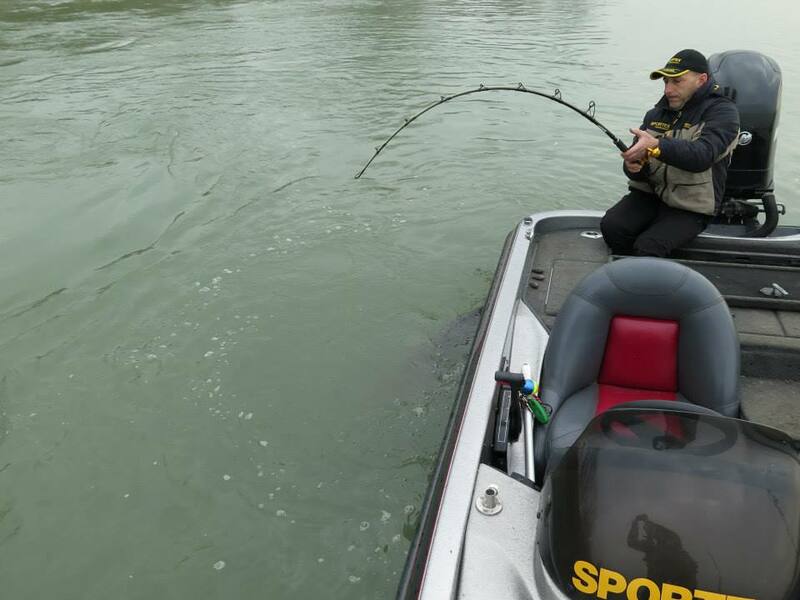 Fishing needs lots of patience and lightning-quick reflexes. Sometimes you leave empty-handed, and sometimes you leave with more than you wished for. 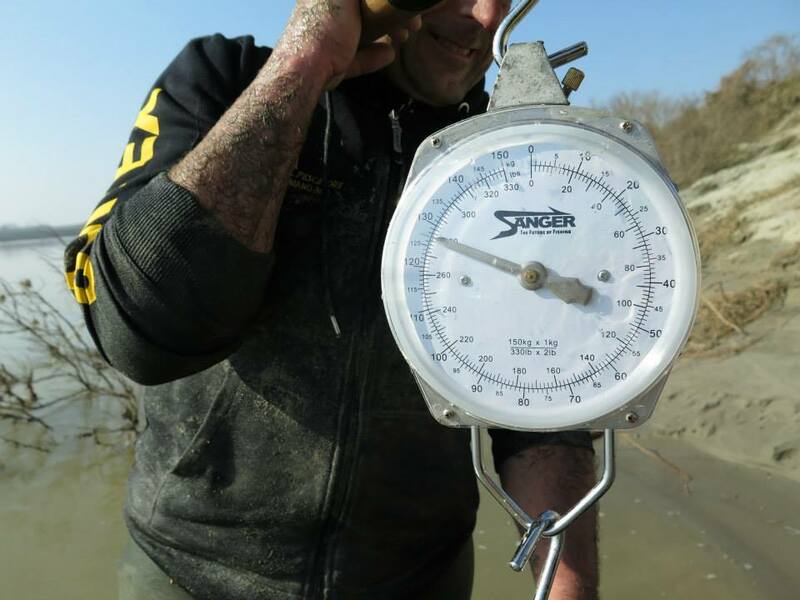 Fishermen are famous for their long stories about fishing and exaggerating the size of their catches, so this man better be excited that he had someone there to photograph the proof. I definitely had no idea that catfish could even grow to such a size! You can usually tell when you have a bite as you suddenly feel something tugging. You’ve got to act fast to make sure it doesn’t wriggle away. 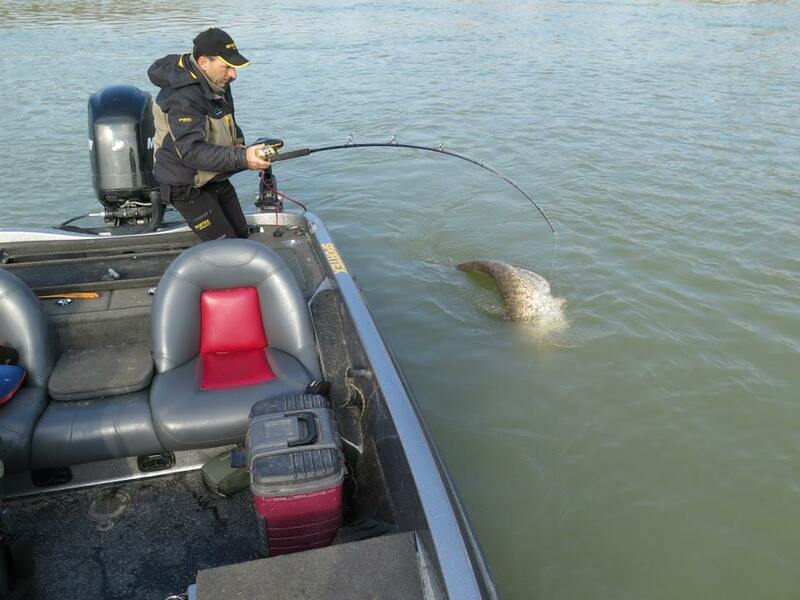 Imagine how powerful that tugging must be when it comes from a 280-pound fish. This catfish more closely resembles a shark than something I’d bread, fry, and put on a hoagie. 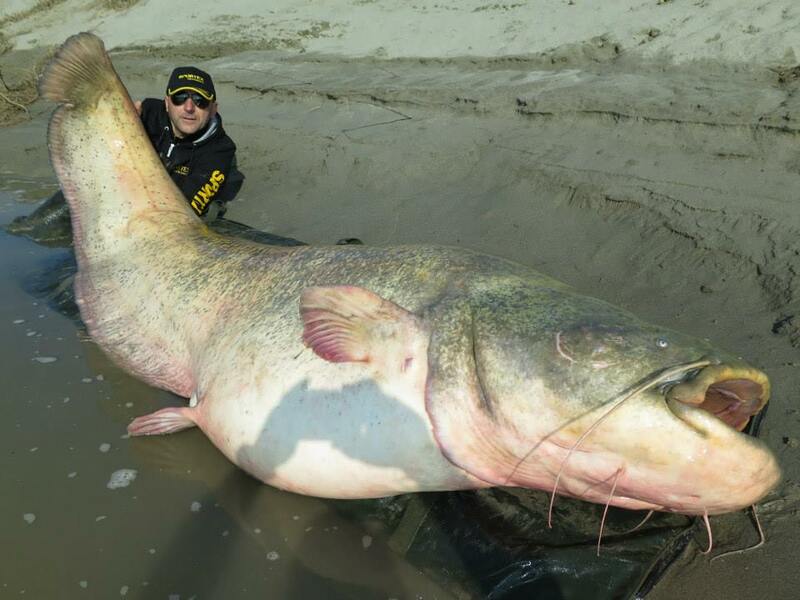 If you think this one is enormous, another catfish was caught in Thailand weighing over 600 pounds! 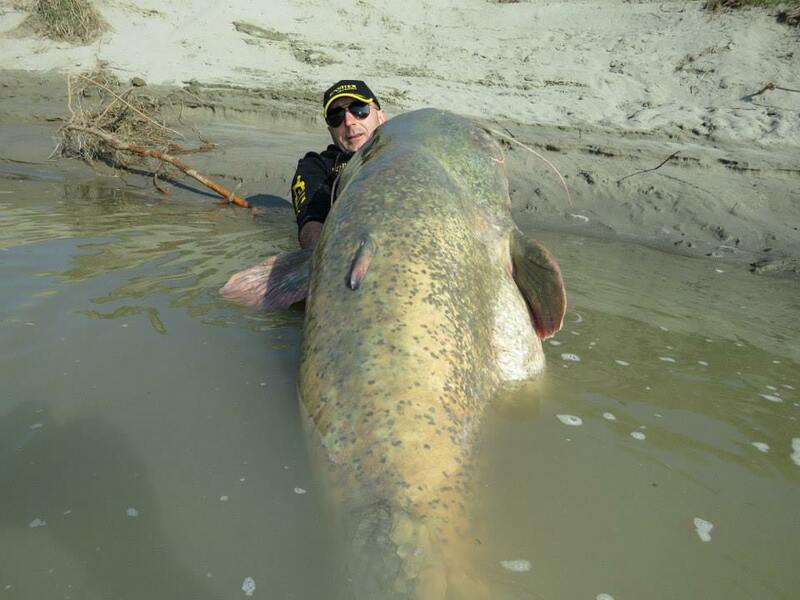 This one still might be a record-breaker, however, as it’s a different variety of catfish. 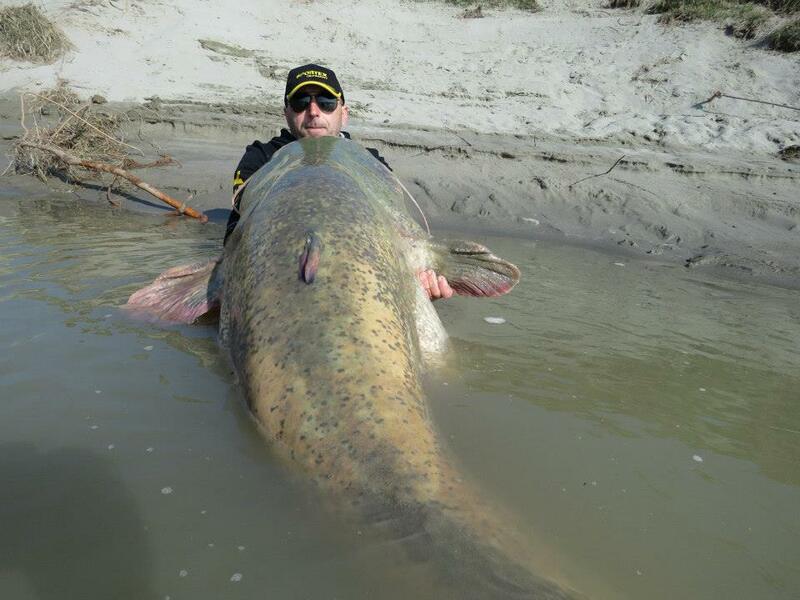 What’s the biggest fish you’ve ever caught? Does it compare? 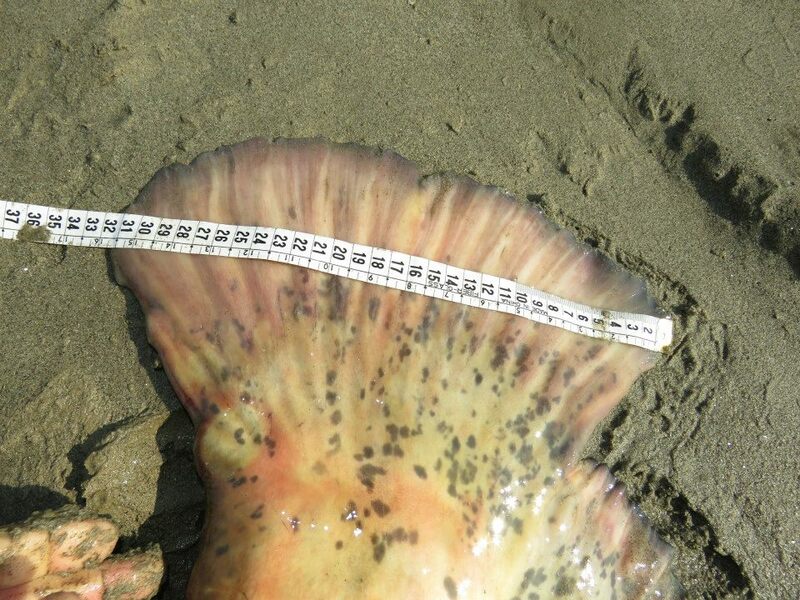 Here is proof of its weight. As they say in Italy: Bravo! With a 32-inch fin, this is one big catch. SHARE these absolutely breathtaking photos, especially if you know someone who loves fishing! This Is A Thrilling Footage Of A Volcano Eruption! Your Stomach Will Drop At 0:25.